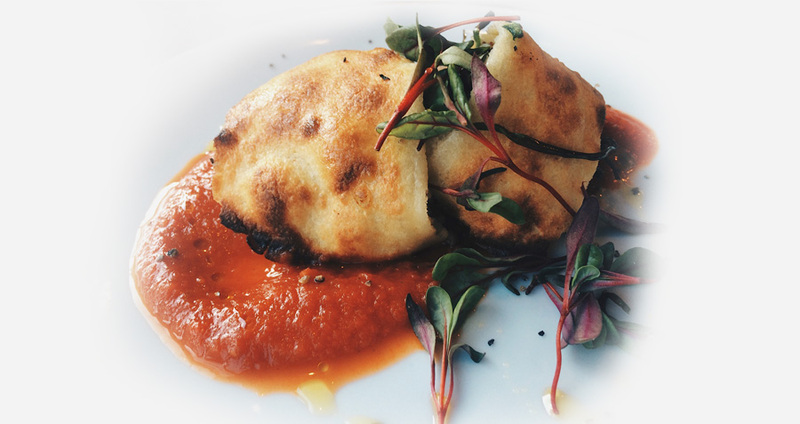 At La Farola, we truly do believe love is made of moments in our lives that create with loved ones. And on the corner of Upper Street and Therberton in London, we're setting the scene for beautiful memories to be made. In our cozy and warm restaurant with glass windows overlooking the bustling streets of Angel, we create a space for two to share a romantic moment, both intimate and unique. With our specially crafted Valentine's Day menu, our head chef's thoughtfully fashioned Spanish tapas dishes are made to entice your stomach and your palate, all the while utilising the freshest of ingredients in London and in seasonal produce. Our style at La Farola is a mix of traditional Spanish cuisine with a unique twist and we carried that throughout our Valentine's Day menu. For appetisers we are offering a La Farola staple, our mixed cheese and charcuterie boards with favourites like Young Manchego, Chorizo Iberico, Terruel Jamon, and creamy Mahon. In addition we added a delicious Roasted Champignon soup with garlic croutons and melted Manchego cheese. For starters we're serving up our classic dish, Courgette Flowers stuffed with a mild goat cheese, tempura fried and lightly drizzled in honey. 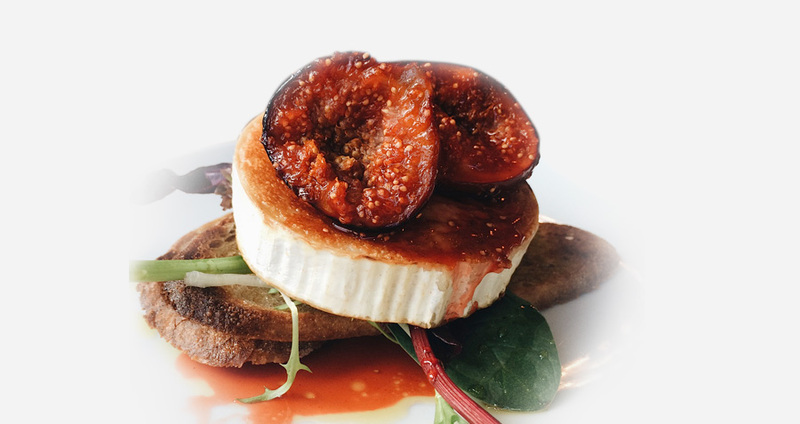 Our head Chef is cooking caramelised fresh ﬁgs with rosemary, golden glazed goat cheese with a side of toasted Chapatti Bread and two other amazing choices. 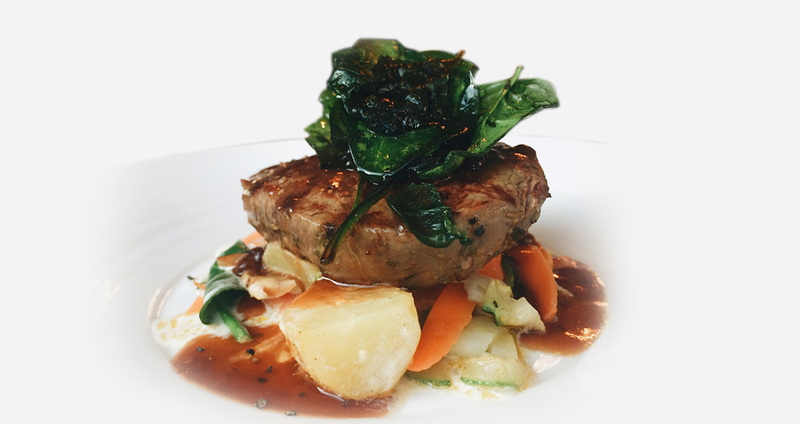 For the main course, we have six different dishes to choose from, one of them being our 10 oz, Grilled Beef Medallions cooked to perfection, served in a ﬂavourful red wine sauce, beautifully sautéed vegetables and a side of light and crispy croquettas. Of course, it wouldn't be a La Farola meal without our great list of wines and delicious cocktails created by our fantastic bartenders. Finally we arrive at the most romantic part of the evening, dessert. We are serving our light tiramisu cake, cocoa dusted and ﬁlled with gorgeously airy mascarpone cheese topped with decadent chocolate dipped strawberries and our warm chocolate sauce. To make sure you won't be going to bed anytime soon, our rich espresso would be the perfect end to the perfect Valentine's meal.